The land that would become the city of Pittsburgh was first occupied by European fur traders in 1717. 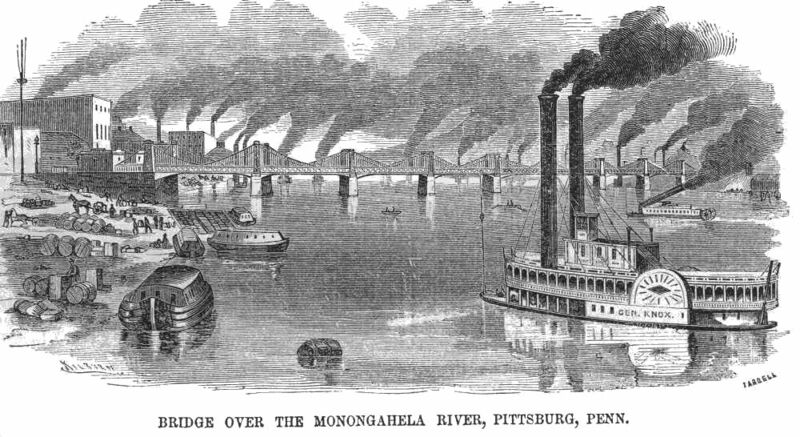 The confluence of the Allegheny and Monongahela rivers became a vital trade and communications route between Quebec and French Louisiana. The Seven Years War (French and Indian War) lead to a succession of forts built by both French and British forces in order to command that communications and trade link. It was during the war that General John Forbes named the British fort Fort Pitt in honor of British statesman William Pitt. The town of Pittsburgh was incorporated in 1771, which might make you wonder how it’s just now celebrating its 200th birthday. The answer is Pennsylvania is weird. Pittsburgh was founded in 1758, the township was created in 1771, and became a borough in 1794 with an act of law by the Pennsylvania. It wasn’t incorporated as an official city until 1816, making this its 200th year as a city. Pittsburgh celebrated that 250th anniversary eight years ago. This year’s celebrations commemorate the 200th anniversary of Pittsburgh’s incorporation as a city. If you want to dive further down this rabbit hole, we can bring Allegheny City into the mixture. 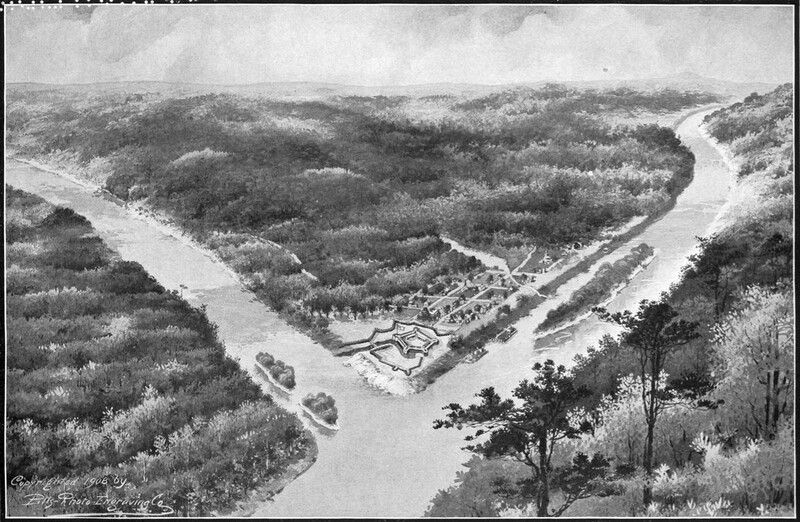 The area of modern-day Pittsburgh now called the North Shore was once a separate city, founded in 1788, which lived side by side with Pittsburgh, much like Minneapolis-St. Paul in Minnesota, until 1907. That’s when, in my opinion, Pittsburgh forcibly took over the city by having state law tinkered with in order to annex its neighbor city. But that’s a history lesson for another time. What this side story means is that Pittsburgh as we know it didn’t really exist until 1911 when the annexation became official; so you could say the city is 105 years old. But I digress. The point of this post it to remind folks about the celebrations going on downtown to mark this milestone. A parade will be held Saturday morning in downtown, beginning at 11 a.m., starting at 11th Street and Liberty Avenue and continuing to Point State Park. Saturday evening, there will be a concert at Point State Park at 6 p.m., followed by fireworks (’cause they love their fireworks here in PGH) at about 9:30 p.m.
Schenley Plaza in Oakland is covered in tons of sand as sculptors compete to create Pittsburgh landmarks in honor of the bicentennial. The “Sand City Spectacular,” where massive, sand sculptures have been created in honor of the city’s history, will continue through Sunday.